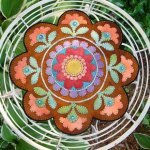 Designed by Woolylady, this 12" round wool mat would make a beautiful addition to any home. 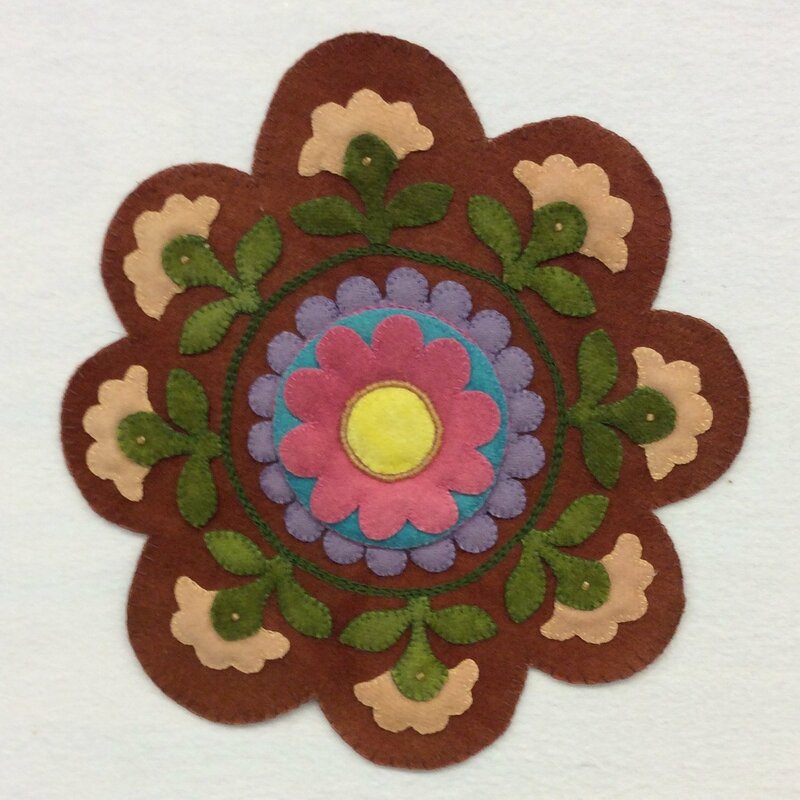 This Patchwork Garden kit (PGK) contains all the felted wool you'll need to create this charming mat. Don't forget to add the pattern to your shopping cart.